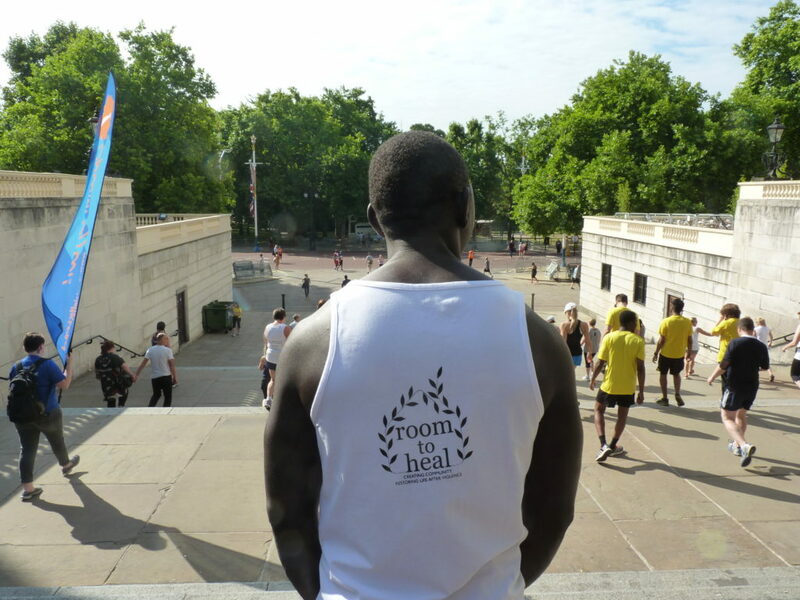 Room to Heal run the British 10k! Sunday 9th July, 26 degrees heat, the sun beaming down and the crowds swelling. Six runners sped across the city to raise money for Room to Heal. 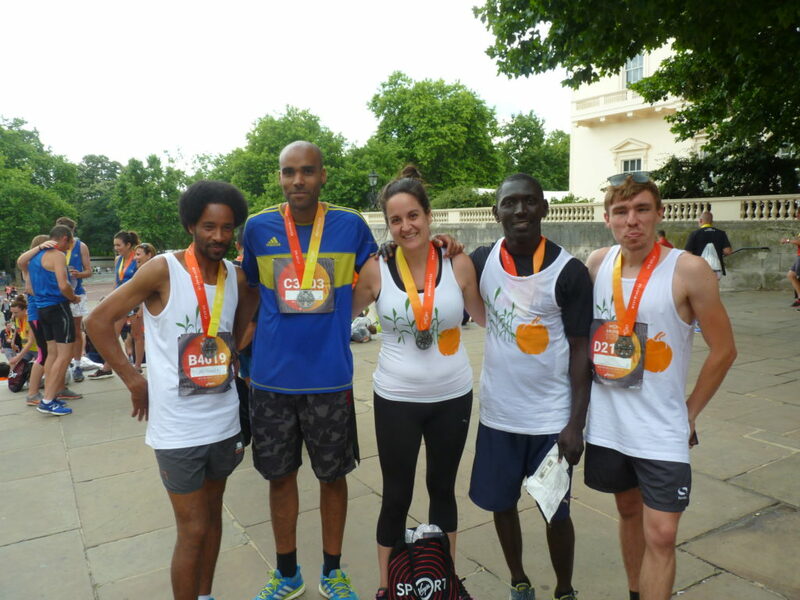 We are so grateful for their magnificent effort, Mamadou, Dame, Otto, Ella, Maria & Santi, you are our heros! 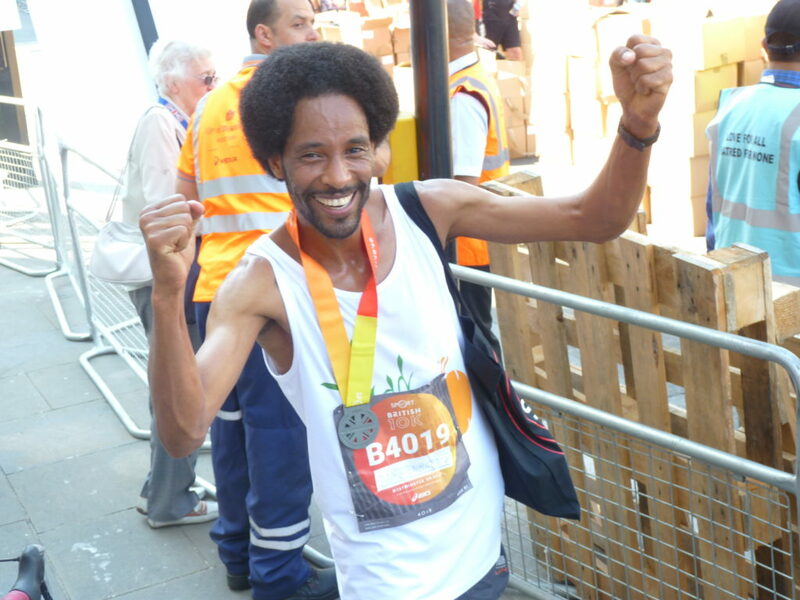 We are all so very proud of Dame for coming 14th out of 13,000 people, taking a remarkable 34 minutes to run the 10km! 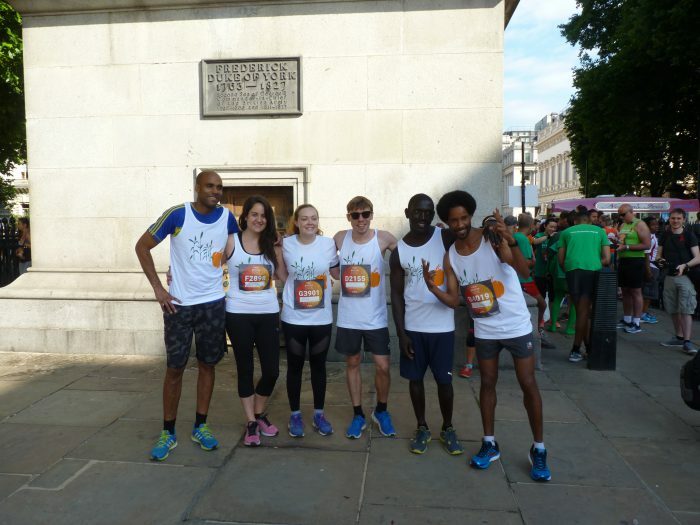 And big respect to Mamadou for completing the run in 52 minutes – beating our director, Mark Fish’s 2016 time by a whole 2 minutes!